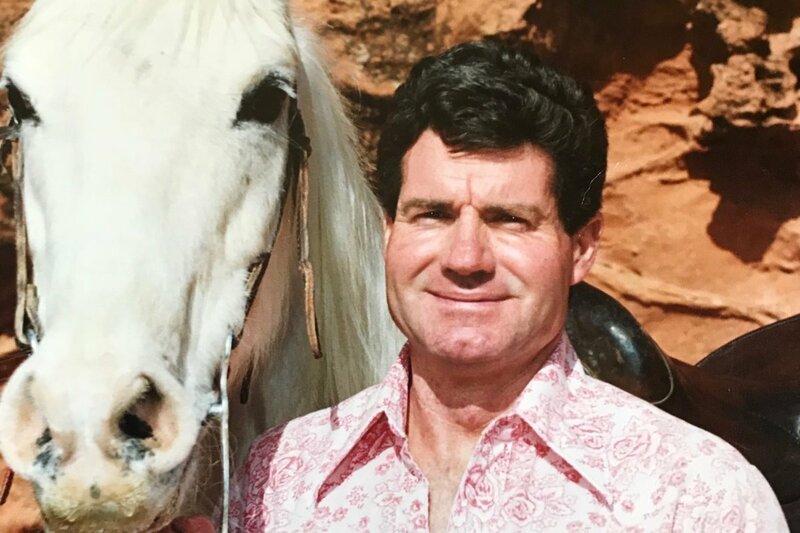 Trent Crapo had a passion for family, friends, life and horses. He was always ready to lend a hand with anyone in need. His horses had always been a huge part of his life. He loved going on rides with longtime friends, new friends, and strangers alike. He participated in many riding clubs and volunteered to build multiple horse riding trails that many still enjoy today. We have had numerous friends, family members and even acquaintances ask if there is anything they can do to help. Hence the reason for the You Caring fundraiser. This unexpected tragedy has created a financial burden that was entirely unplanned for. We are trying to raise money to help with funeral and medical expenses. Any amount you can donate is greatly appreciated, even the amount in lieu of the cost of a sympathy card or flowers and a nice thought in the comments would be much appreciated and so helpful. God bless you all and many thanks for all your support, prayers and kind words. With much love the Crapo family.